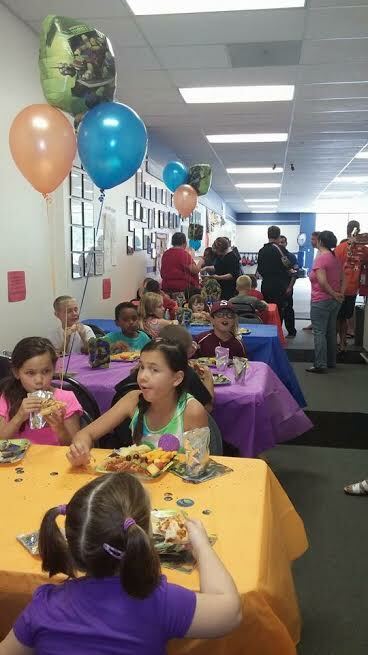 At White Tiger Martial Arts, we want kids to have a great time on their birthday. Below you will find all the information you need to plan your child's party. If you have any questions, please feel free to call us at 301-790-1123. We provide a group Martial Arts Lesson for all who attend the party. This is a fun filled class with the Birthday Party Child being the Star of the Show. All guests will receive a Free Trial Program just for attending the Party (provided they are not already students of the Martial Arts Studio). 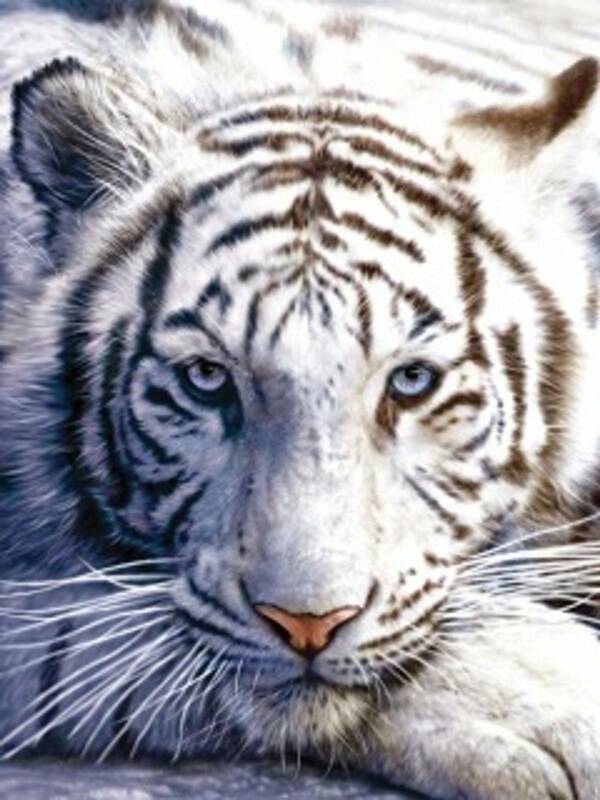 $150.00 Package - White Tiger Martial Arts will provide a qualified instructor and the use of its training facilities for a period not to exceed 2 hours. White Tiger Martial Arts will provide Martial Arts Lesson and lots of Fun. You provide drinks, plates, decorations etc. Cost is for unlimited children. $250.00 Package - A *Karate Party* that includes a karate class, pizza, drinks, paper goods, and entertainment. The party is 2 hours and also includes a Free Private Lesson for all the guests. Cost is for unlimited children. Birthday parties are done on Saturday afternoons providing it is not a testing day. Please call the studio for available days or send us an email! **Beginning of the Party - The party usually starts with Set Up beginning 15 minutes prior to starting time. **It usually takes the guests approximately 10 to 15 minutes to show up and get ready to start. 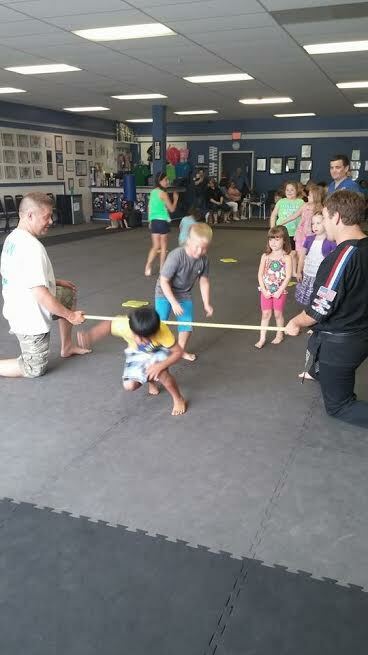 **Mat games like limbo, duck duck goose (only we play white belt, black belt...) and musical mats. **Obstacle courses and relay races depending on the age and number of children. **Martial Arts Lesson for 15-20 minutes, the Birthday Child will get to break a board, if they so wish. **The children then eat Pizza and/or Birthday Cake.